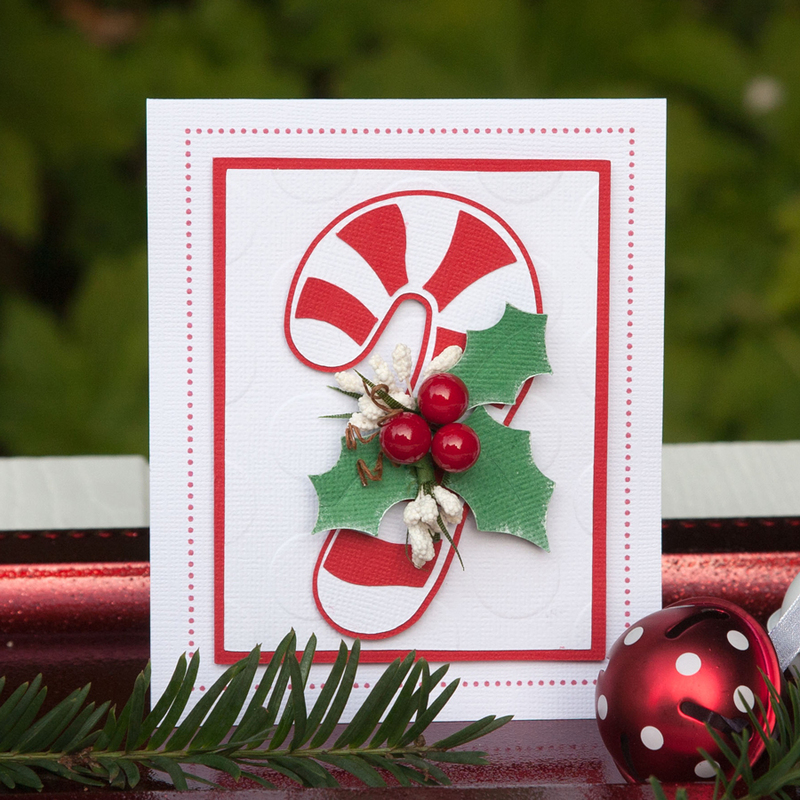 I am always looking for small gifts to give to friends, my kid’s teachers, neighbors etc. So I made three boxes that will let me give them treats in packaging that I know will be original. Over the weekend I will be sharing a new box with you every day, starting with today! 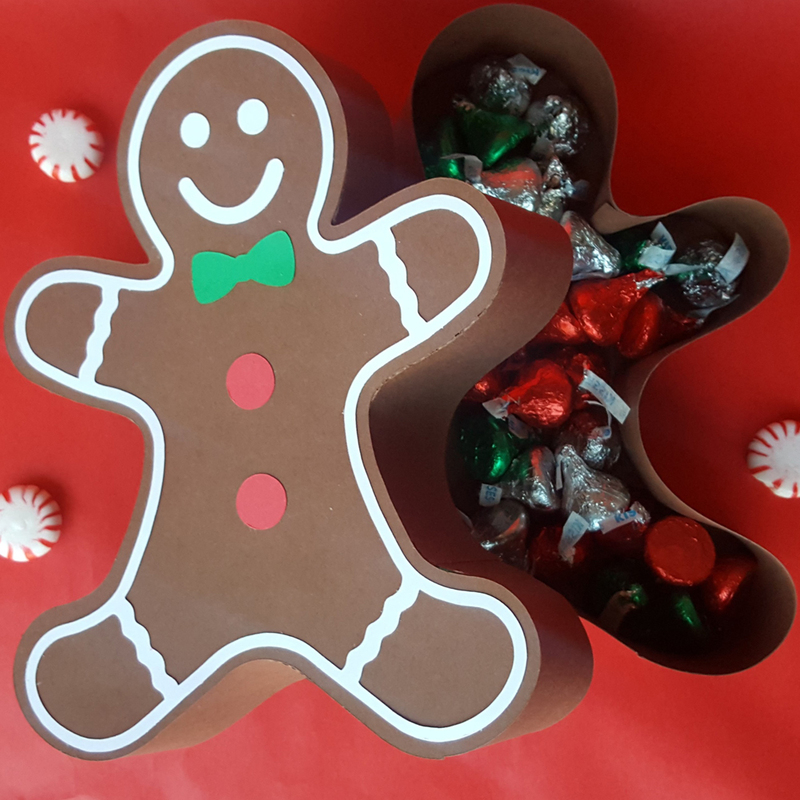 Come back tomorrow and Sunday for my gingerbread man and front door boxes that I think you will love just as much! 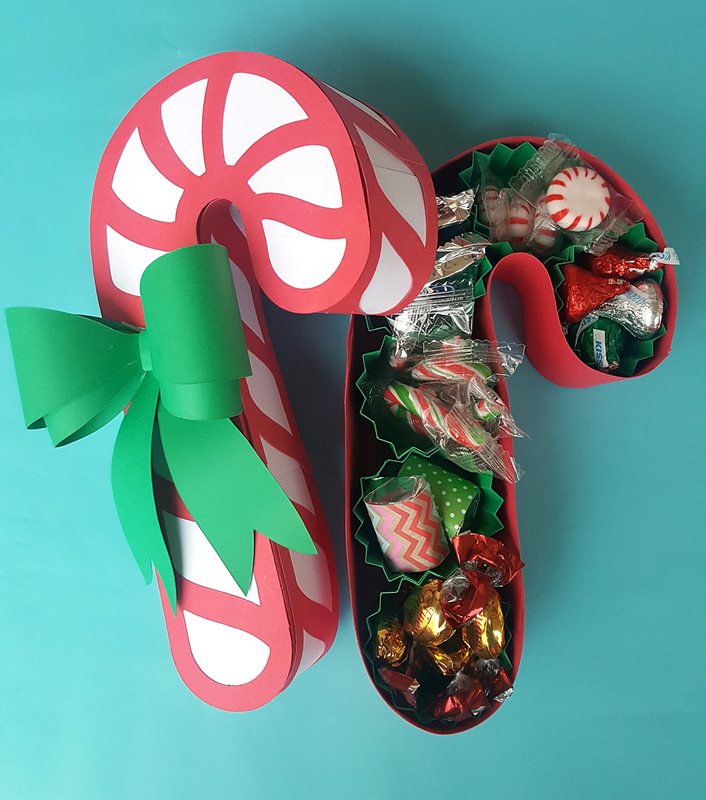 The Candy Cane box comes complete with treat cups so you can give a gift from your kitchen if you like. Or forgo the treat cups and fill it with anything you like. 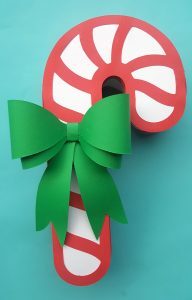 Imagine your mail person opening your mail box and finding this cute candy cane filled with yummy treats or even cash! 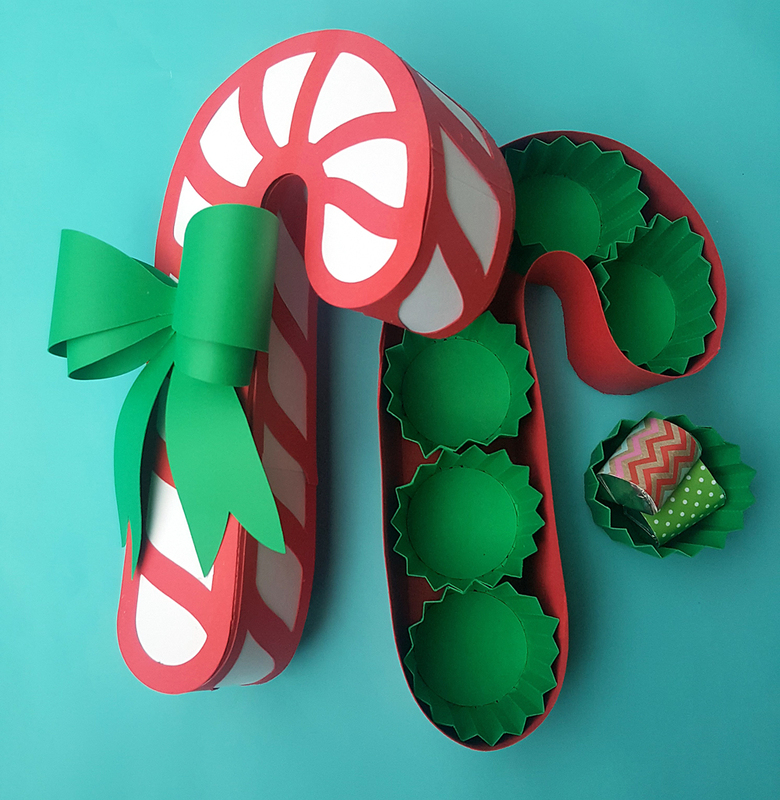 Don’t forget to come back tomorrow, I will be sharing a cute Gingerbread box! 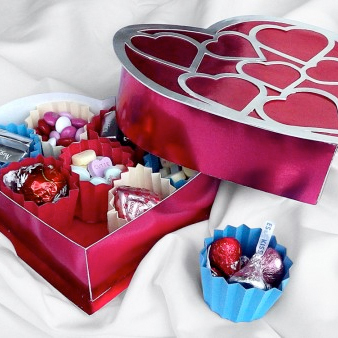 This is so cute–you are indeed the Queen of box making! Very cute and useful. Thank you! 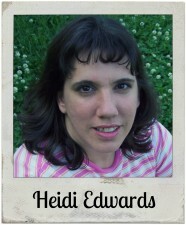 Love it Heidi. Keep making the 3D boxes, they are my favourite. Love it!What a nice gift idea!! !